Auxerre struggles in the middle of the standings. Lorient targets the first 2 places. Undefeated since 4 league games, Auxerre is still blocked in the red zone of this League 2, ranked 13th. Winners of Sochaux outside on the 15th day (1-4), the Burgundians chained a very satisfactory draw on the lawn of Le Havre last Friday (1-1). 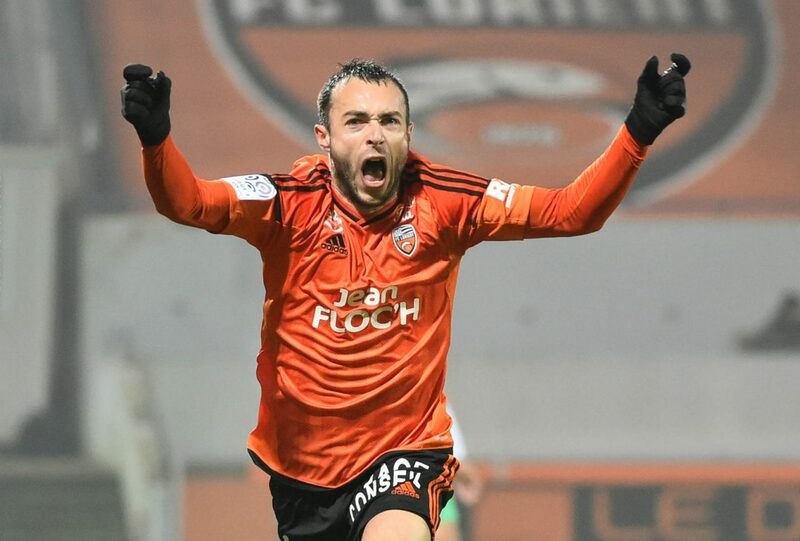 After 2 consecutive losses against St Malo (NAT 2) in the Coupe de France (1-0) and Troyes (2-0), Lorient has finally stopped the haemorrhage at home last weekend, catching 1 point against Lens (2-2). Following this draw, Mickaël Landreau’s men have retained their 3rd place in Ligue 2, but they now have 5 laps behind Brest in front. Auxerre has 3 executive players not available for this match: the No.1 goal Michel, the defender Ba, and the striker Merdji (injured). Note the important return of Souprayen behind. Lorient can count on the return of his midfielder Wadja. On the other hand, the important Sarr, Saunier, Delaplace and Martins Pereira (wounded) are absent. Auxerre: Westberg – Arcus, Tacalfred, Souprayen, Boto – Adeoti, Toure, Féret – Youssouf, Philippoteaux, Yattara. Lorient: Meslier – Mendes, Sainati, Saad, Goff – Lemoine, Wadja, Claude – Maurice – Cabot, Wissa, Hamel.